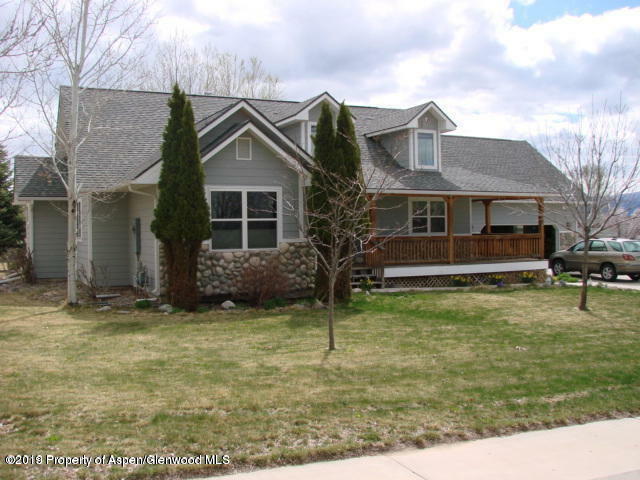 Great Family home on large lot with the irrigation ditch along side. 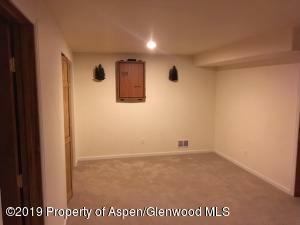 Lots of room to roam and plenty of parking for large family. 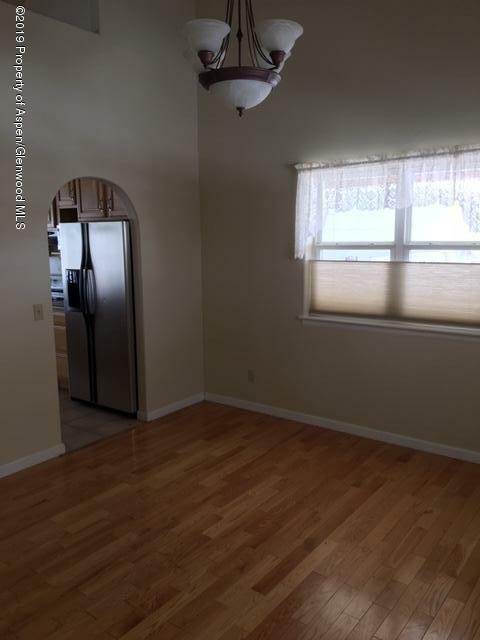 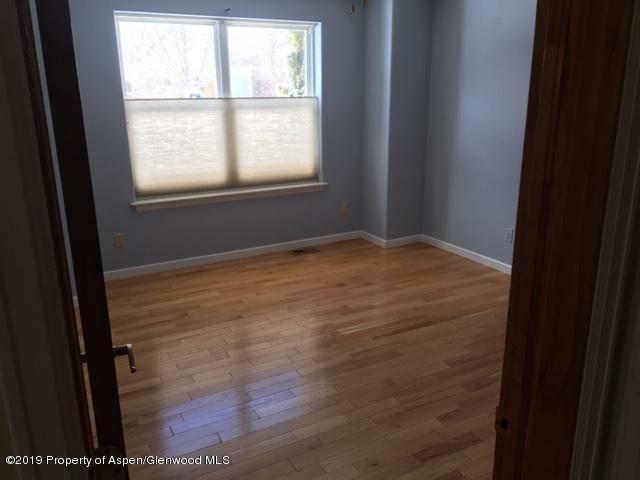 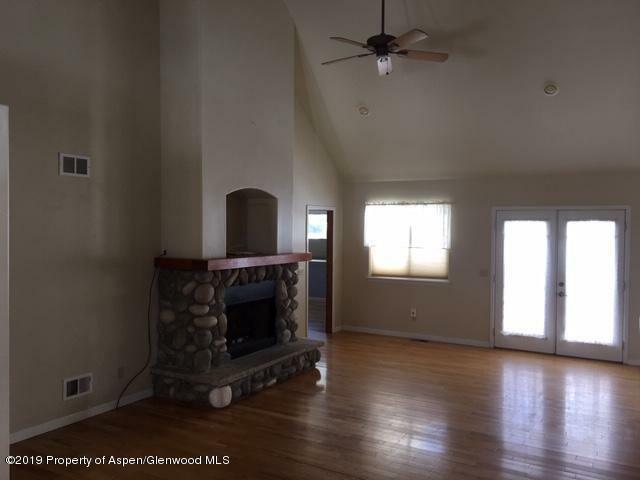 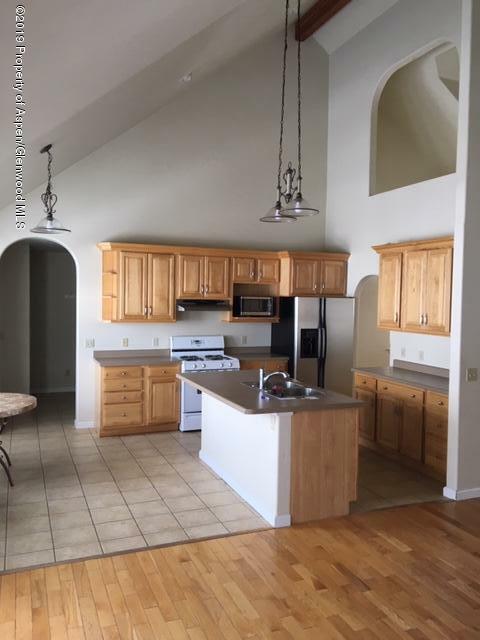 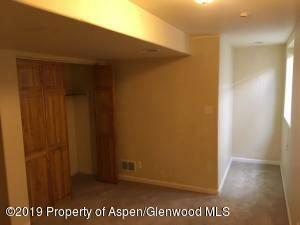 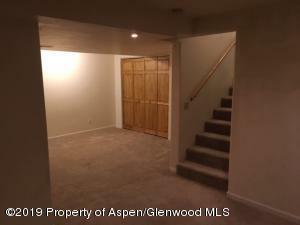 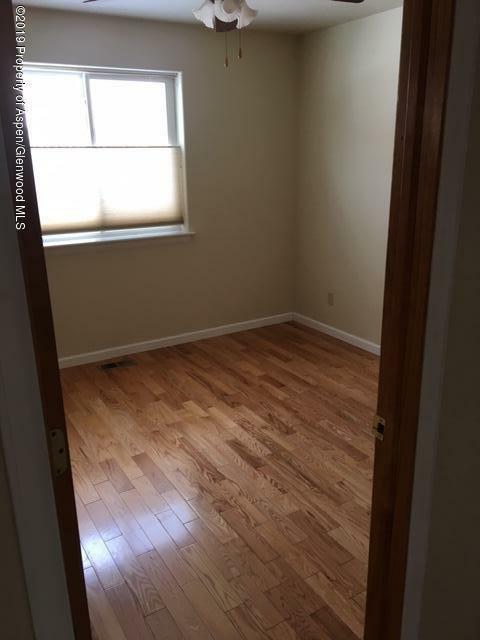 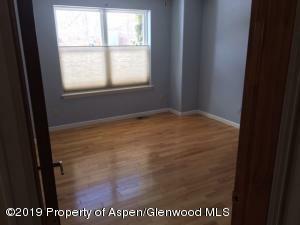 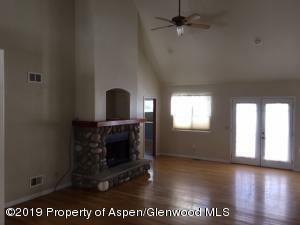 Ample storage space with vaulted ceilings and open floor plan on main level. Priced to sell fast!